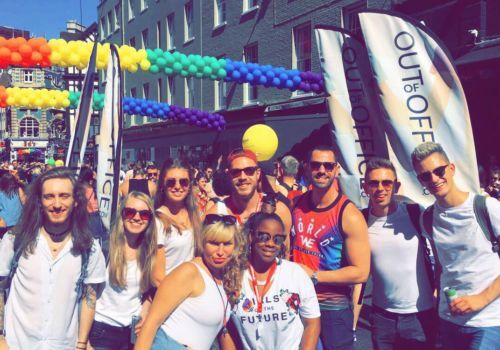 We are based in both Brighton and Farringdon, Central London and are always on the lookout for driven, resourceful and fun people to work with us across both our brands - OutOfOffice.com and TravelGay.com. Are you the person your friends turn to for holiday advice? Like a beach holiday as much as an adventure holiday? Know the best excursions and bars in a particular destination? If you can talk confidently about travel and your desire to venture is strong then we want to hear from you. If you're looking for the best travel jobs in Brighton then we can probably help! If you think you might have the skills to come and work for us in our office at Out Of Office (see what we did there?) then drop us an email to careers @ outofoffice.com with a bit of background about yourself and your CV. We are growing our team rapidly as we expand in the coming months and years. With our acquisition of TravelGay.com, we are looking for hardworking and dedicated people to work with us as we scale our business. Hours: Monday to Friday, shift patterns between 8.30 am and 8.00 pm. Saturday working may be required between 9.00 am and 5.00 pm on a rota basis, dependent upon business requirements. Salary: Dependent on experience + Uncapped commission. 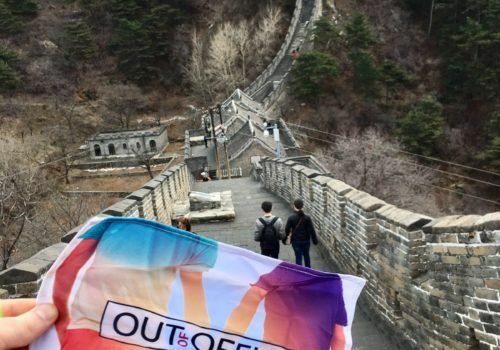 OutOfOffice.com is a bespoke travel provider with a major focus on the LGBT market assisting with the design and planning of safe and luxurious travel itineraries. The journey here at OutOfOffice.com has certainly been an exciting one and there is so much more to come. The founder and Managing Director, Darren Burn, launched the business in 2016 forging a partnership with the founders of the Palatinate Group. Now in its 2nd year of trading, OutOfOffice.com is already a reputable tailor-made travel provider in its own right, providing its growing customer base with specialist travel consultations. Now we need more great people to come on board and support our continued success. Our role is to ensure that, whatever our customers gender or sexual orientation, they can access and enjoy the perfect holiday break with added peace of mind. We cannot emphasise enough how exciting this journey is at OutOfOffice.com, and we want people who are as genuinely enthusiastic about helping to progress our business as we are. Specific skills we are looking for from candidates are listed below. If this sounds like you do apply - we would love to get to know you better! We are an equal opportunities employer which means we treat people fairly. We welcome applications from all suitably skilled persons regardless of their gender, age, race, disability, ethnic background, religion/belief, sexual orientation, gender reassignment or marital/family status. Please email your CV and a covering letter to [email protected]. 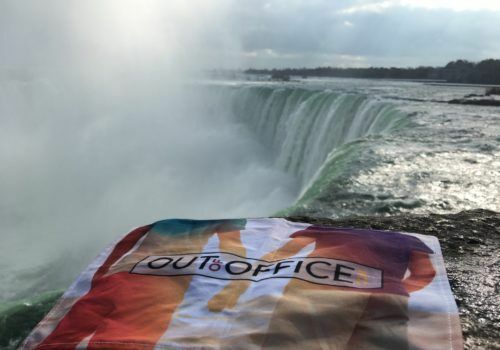 OutOfOffice.com and TravelGay.com are together the world's largest LGBT travel brand, both by visitor numbers and revenue. 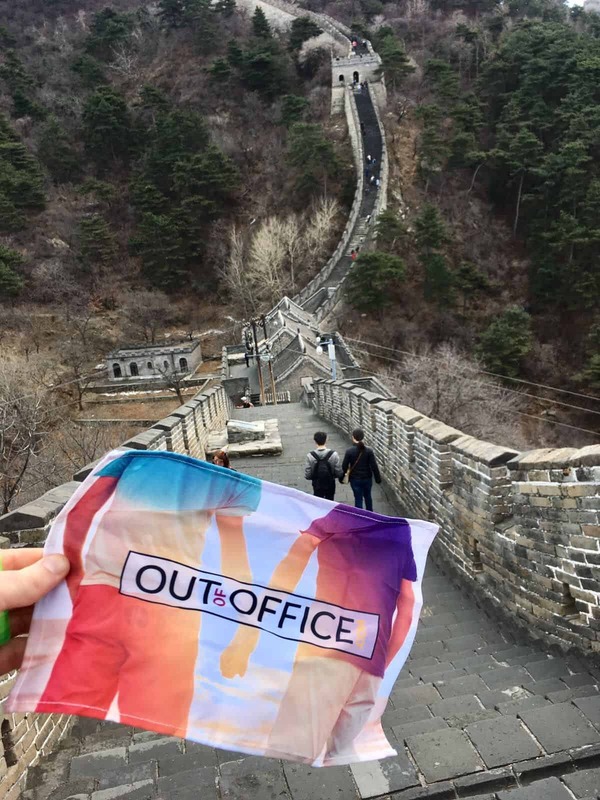 OutOfOffice.com is focused on the luxury tailor-made LGBT market, whilst TravelGay.com is the Ultimate Guide for the LGBT traveller. Here at the brands’ Brighton HQ, we are all super excited for the future of these brands - the possibilities are endless and we need some great travel sales experts to join our growing teams and help us dominate the LGBT travel space! 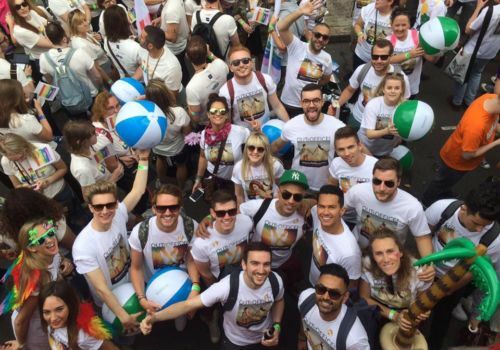 Our travel sites attract over 30 million page views a year with a truly global LGBT audience. 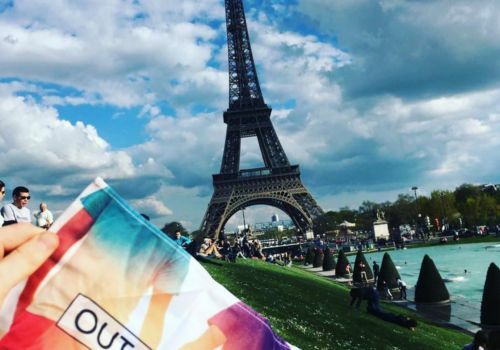 Founded in 2016, Darren Burn set up OutOfOffice.com to cater to the luxury LGBT market and offer excellent levels of service to its clients looking for bespoke itineraries anywhere in the world. OutOfOffice.com clients tend to be 30+ in the luxury demographic, with higher disposable income and the ability to travel off-peak and, perhaps most importantly, in shoulder season. In 2018, the company acquired TravelGay.com - previously TravelGayAsia.com and TravelGayEurope.com - which is a one-stop shop for the LGBT traveller. 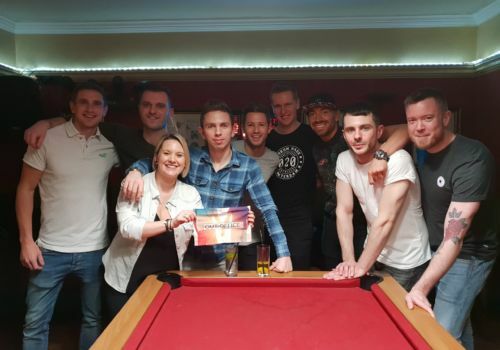 With listings of the best bars, clubs, events and hotels the acquisition was completed recently with a vision to approach both ends of the LGBT travel market. As the world's most visited LGBT travel website, the team intend to scale it to new territories and open up new revenue streams over the coming years. We are looking for proactive business development ninja! Someone who loves to research and generate great leads, gets a kick out of striking a deal and is uber persistent but balances that well with excellent rapport building skills. You ideally will have supported b2b sales, be someone who is extremely organised and have experience negotiating with clients - selling ice to eskimos would be a walk in the park for you! This is such a fantastically unique opportunity for someone with a passionate interest in LGBT travel to really make an impact within an already reputable brand. You should be commercially astute and naturally inquisitive - this role will allow you to get under the skin of our business at a very exciting stage and work closely with our MD & Founder Darren Burn. Tech savvy, you will ideally be familiar with some of these - Google Suite, Zoho CRM, Canva, Trello. Please apply by emailing [email protected] with a copy of your CV and a covering letter. We are looking for excellent content writers to help us grow both the TravelGay and OutOfOffice.com brands this summer. We require self-starting individuals who want to get their foot in the door of either the travel industry or perhaps a digital marketing and content role. 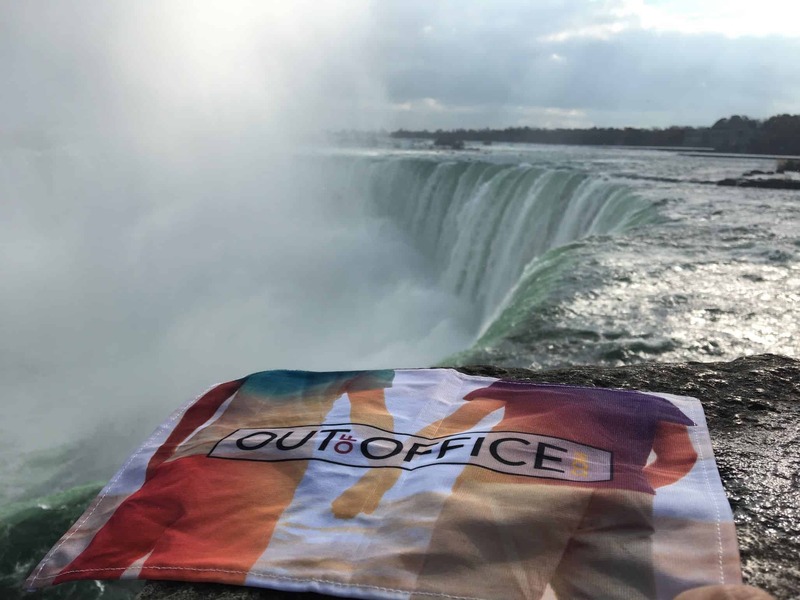 With our recent acquisition, OutOfOffice.com and TravelGay.com are now the world's largest LGBT travel brand, both by visitor numbers and revenue. As we scale the brand, there are countless opportunities for excellent writers and idea generators to get more experience within the world of work. Our new summer internship in Brighton is open to both those still studying and who have just graduated and will allow you to experience both our brands over ten weeks in our Brighton office. In your first few weeks you'll have an introduction to our brands with a senior member of our team. We'll also give you a mentor/buddy within the company who can ensure you're looked after and show you the ropes. You'll learn about the way our business works, be exposed to all the different departments that make up our business. Learn about how we turn web traffic into sales. You'll have the opportunity to learn about lead generation, how we write content for a luxury travel brand and run market analysis. In return, you'll have the opportunity to write content that we'll likely publish as well as get a testimonial or reference from your mentor/buddy or a senior member of the team. In the second part of your internship, you'll discover our new brand, TravelGay.com. 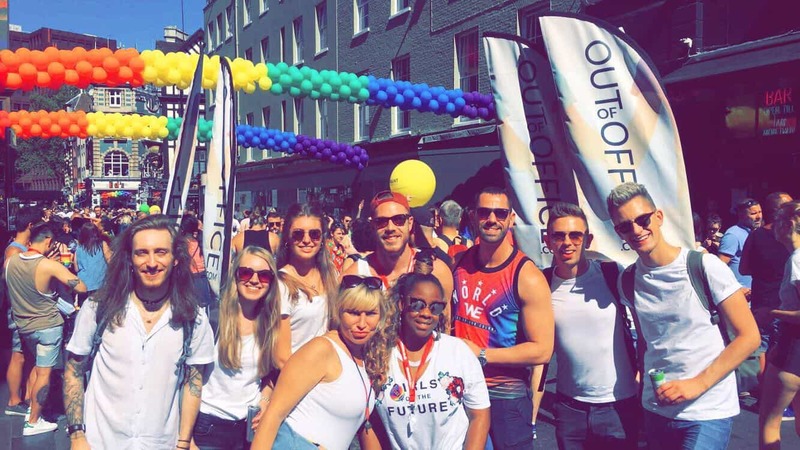 Explore how we take the traffic of the world's most visited LGBT travel site to generate leads for OutOfOffice.com but also how this large digital media business translates its traffic into bookings and revenue. You'll see our sales team at work, get the opportunity to help contribute to the content on the website as well as sit in on management meetings, usually with the Managing Director. At the end of your time with us, you'll get the opportunity to talk about your future career plans and also a reference. Stand out stars may be offered part-time work with the company or the ability to come back at a later date. Clearly we may need to adapt the role based on business requirements, but what is certain is that you will learn and write lots! Apply by emailing [email protected] or calling us on 020 7157 1570. We are looking for self-starting individuals who want to get their foot in the door of either the travel industry or perhaps a digital marketing and content role. As we scale the brand, there are countless opportunities for excellent writers and idea generators to get their first bit of experience within the world of work. Our new work experience programme will allow you to experience both our brands over two weeks in our Brighton office - and we'll even pay for your lunch for you! In week one you'll have an introduction to our brands with a senior member of our team. We'll also give you a mentor/buddy within the company who can ensure you're looked after and show you the ropes. You'll learn about the way our business works, be exposed to all the different departments that make up our business. Learn about how we turn web traffic into sales. In your second week, you'll discover our new brand, TravelGay.com. 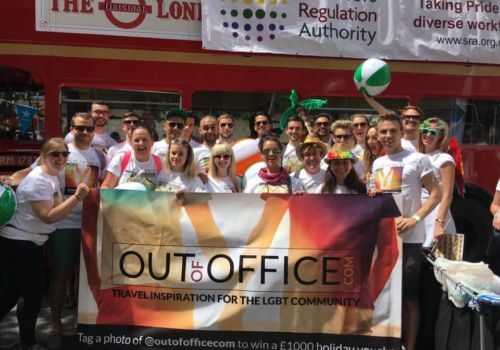 Explore how we take the traffic of the world's most visited LGBT travel site to generate leads for OutOfOffice.com but also how this large digital media business translates its traffic into bookings and revenue. Apply by emailing [email protected] or calling us on 020 7157 1570 and asking for Jared or Alex.